Known for its strong commitment to the environment, Costa Rica is a haven for wildlife, making up an astounding 5% of the world’s biodiversity. Considered to be the bridge between the two American continents, Costa Rica is the meeting point of a wide variety of flora and fauna that make it unlike any other destination in the world. But that’s not all there is to see in this beautiful country. 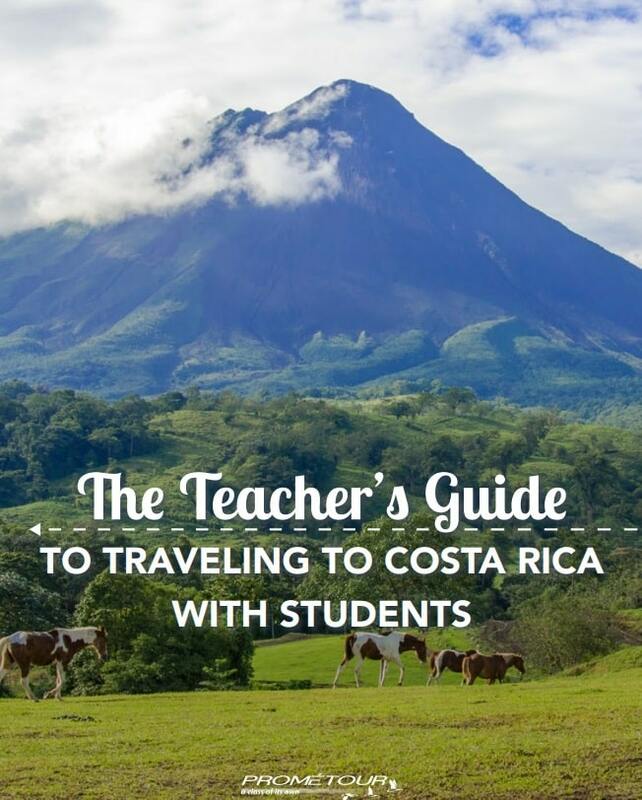 Take your students on a guided tour of beautiful San José, embark on an adventurous zip-line tour in Monteverde of Sarapiqui, see the Tirimbina Rainforest Center in all its beauty or simply brush up on your Spanish language skills—there really is no shortage of learning experiences in breathtaking Costa Rica.